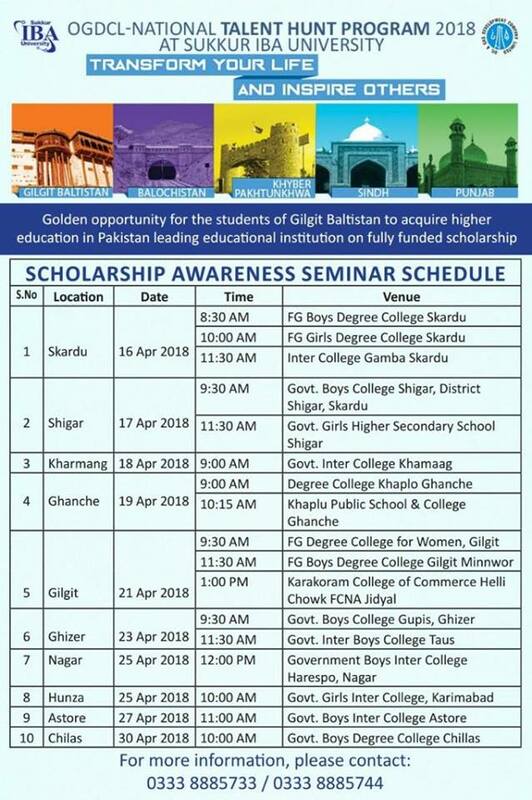 Here is the list of Sukkur IBA NTHP scholarship awareness session locations through out Gilgit Baltistan. 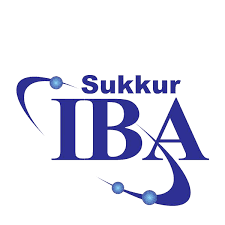 It's a Golden opportunity to acquire higher education in Pakistan leading educational institute. All the Details are mentioned on the attachment below. Inform your relatives who want to apply for this program via this they will get clear idea about the scholarship and admission process.